With dozens of inches of rain/snowfall in Ypsilanti, water damage risks are extremely high. Damage to your home can result in thousands of dollars in costly repairs and loss of personal property. 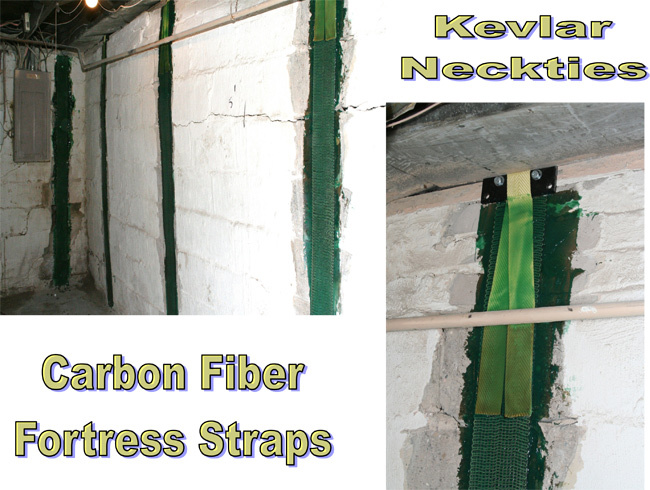 Resident in the area have turned to basement waterproofing to protect their homes and families. 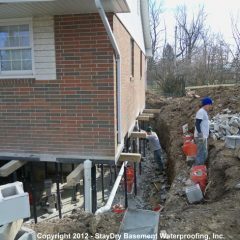 As the leading basement waterproofing company in Michigan, StayDry of Ypsilanti has a solution to fit any need. 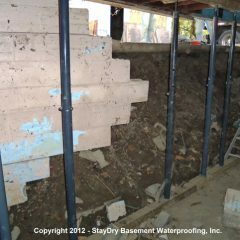 At StayDry we offer: interior and exterior basement waterproofing, crack injection repair, foundation and crawl space repair, mold control along with many other services. We are so sure you will be satisfied with our work, we offer a fully-transferrable 100% money back guarantee on most of our services. We understand the stress and frustration that can come after a water emergency and we are committed to providing top quality services and care. If you live in the Ypsilanti area, call our office today at 1-800-STAY-DRY for your obligation free consultation! As part of eastern Michigan, Ypsilanti suffers from abnormally high amounts of rainfall year-round. This is due in part to the Great Lakes that surround Michigan. Lake Erie and Lake Huron both have a dramatic impact on the city’s yearly climate. With immense levels of precipitation, Ypsilanti homes are often at risk for basement flooding and water damage. This can have disastrous effects on both your home and the health of those living inside. 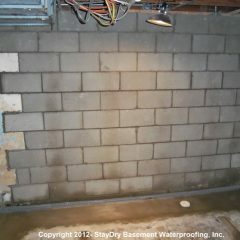 To protect your Ypsilanti home, consider StayDry’s basement waterproofing services. Ypsilanti has a climate that is unique to eastern Michigan. Summers are often warm, humid, and full of rain. Winters, on the other hand, are often frigid and bring with them a substantial amount of snowfall. This is due to the lake effect of the Great Lakes. Immense levels of precipitation like this can have devastating effects on your Ypsilanti home. 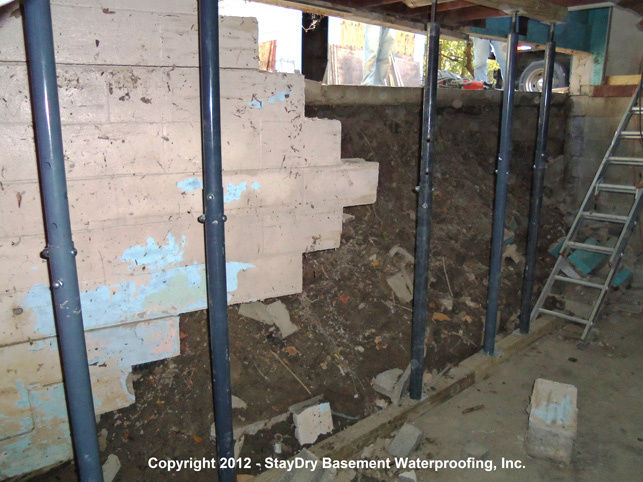 Here at StayDry, we have seen many a home fall victim to the effects of water damage. Personal belongings can be destroyed in a basement flood and any appliances in the area can be damaged and could even start a fire! To prevent disasters like these, we recommend having your Ypsilanti home waterproofed. 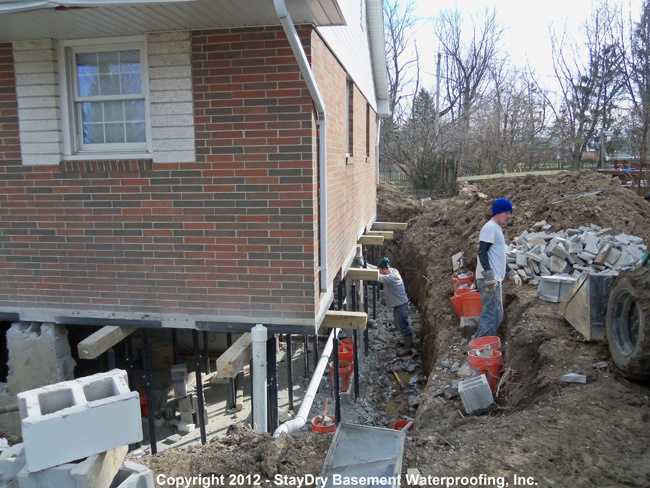 Additionally, homes in Ypsilanti that are at greater risk for flooding can take advantage of our exterior basement waterproofing service. While more expensive, this is by far one of our more effective waterproofing services. We have water coming into our 1933 Ypsilanti home. Would like an estimate to determine the problem and the best fix. Just got a basement inspection from the city for our Ypsilanti property. 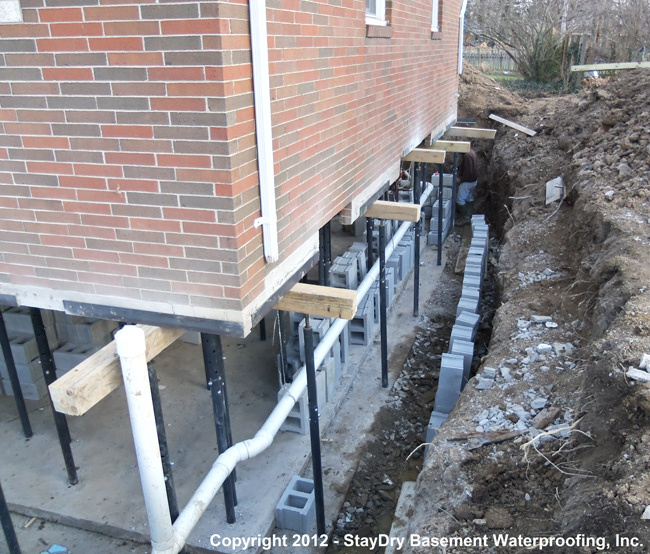 This rental property needs its basement waterproofed right away to keep the next rain from coming in. Mold removal needed. The last rain storm caused water to build up in our basement and mold started growing. We need to have our basement foundation fixed right away. Standing water from last rainstorm. Also need to know more about other products that you offer, like sump pumps. There’s no denying the importance of waterproofing your Michigan home, especially if you live in Ypsilanti, as the lake effect presents a great deal of precipitation. 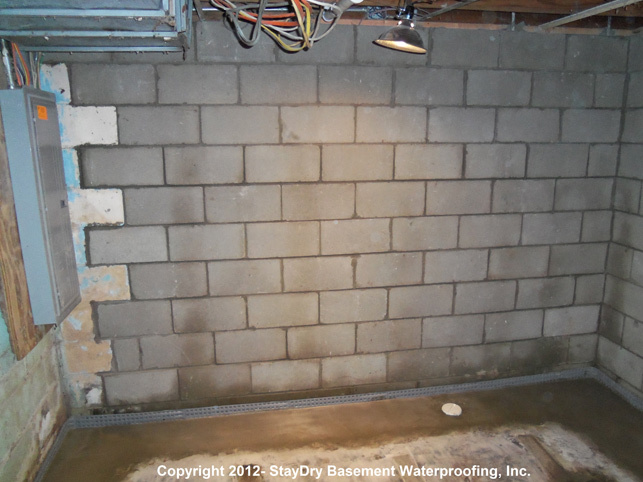 With this precipitation often comes basement floods and the inevitable water damage. As mentioned, basement floods can not only present danger to your home, but everyone inside as well. From structural damages to mold growth, the effects of water entry in your Ypsilanti home can be devastating. To prevent this issues, which is always cheaper than repairing them, you can call StayDry for our effective waterproofing services. Plus, all of our interior services are backed by a lifetime warranty, so you can rest assured knowing your home is protected from the effects of water damage. 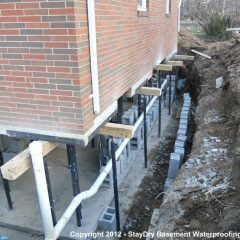 If your Ypsilanti home is in need of basement waterproofing services, the StayDry heroes are here to help. 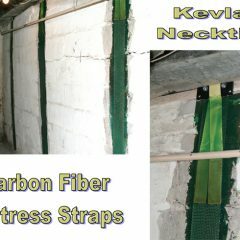 You can contact us here or call us at 800-800-7073 for your free quote and consultation. I had a major flooding issue in my basement and crawl space, and while other waterproofing companies advertise that they can fix anything, when I asked them for a quote they didn't even know how to proceed. Stay Dry came and met with me, walked me through what would eliminate my water problems. They put in their system just over a year ago, and I have not had a serious issue since. The few minor issues that I have had have been taken care of in a timely manner. Was extremely impressed with the professionalism of the follow up from John and the owner Dave. Came out the next day and gave us a great follow up plan for how to fix our egress window issue. Dave did not try to sell us, more give us advice on what we can do. We will definitely recommend him in the future and are glad we went with him for the job!